Tyga was once a young kid with a dream of becoming a hip-hop superstar. That dream became a reality after he gave his mix tape to Travie McCoy, lead singer from Gym Class Heroes. McCoy helped to propel Tyga into the limelight by appearing on his first ingle, “Coconut Juice.” His major-label debut Careless World: Rise of the Last King, included the singles “Rack City”, “Faded” featuring Lil Wayne, “Far Away” featuring Chris Richardson, and “Still Got It” featuring Drake. While Tyga is thankful for his musical success, he is compelled to seek other areas to express his creativity. 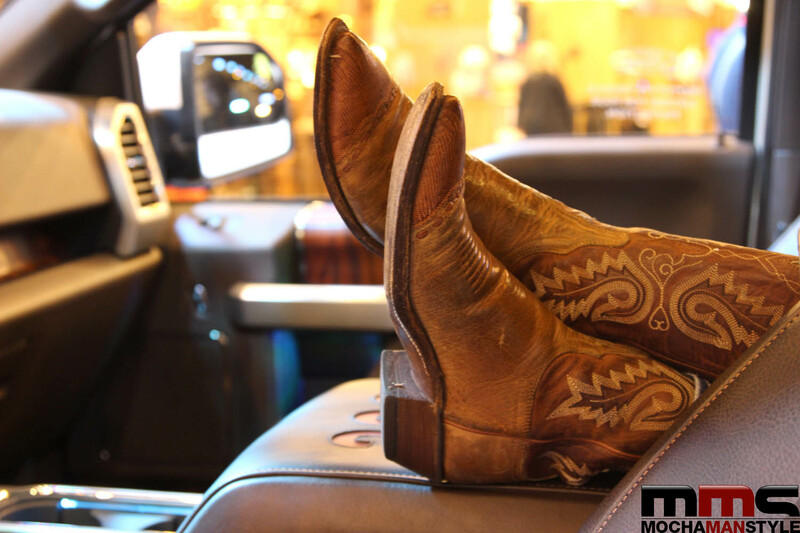 That’s why he started his fashion brand, Last Kings. His company produces urban-inspired T-shirts, caps, bags, and accessories. In his latest move, Tyga has joined forced with Flex Watches to design the exclusive Last Kings Collection. This collection honors ancient Pharaohs and encourages today’s men to pursue a kingly life that is marked by honor, purpose, and integrity. My favorite watch from the Last Kings Collection is the Black Pharaoh. 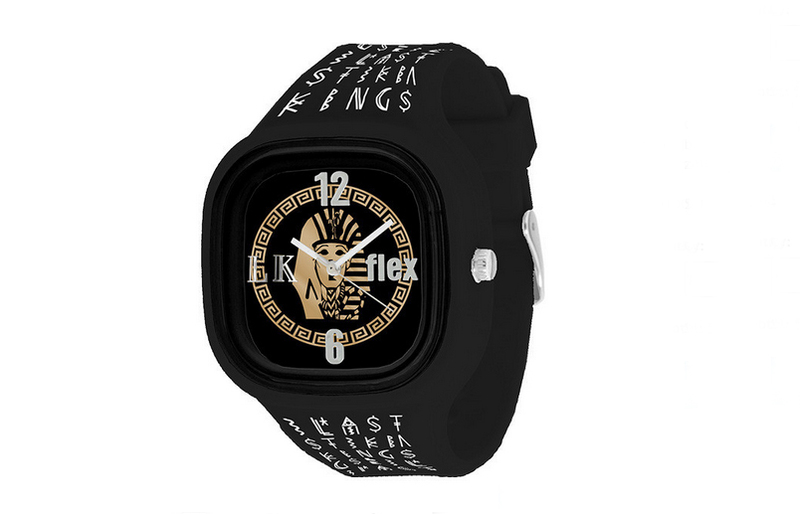 Designed by Tyga, the watch has an all white hieroglyphics pattern on the band and features a black Last Kings Pharaoh design on the watch face. Like all Flex Watches, the Black Pharaoh features a lightweight, flexible silicone band and water resistant casing. The thing I like most about the Black Pharaoh watch is that a portion of the proceeds from the sales will go towards providing meals for children in need. So far, over 300 hungry children have benefitted from these meals. If you’re a fan of unique watches and have a passion for helping children, check out the full Last Kings Collection at Flex Watches. During their Spring Sale, you can save 10% off your favorite Flex Watch with coupon code FLEX10.